1 – Create customer-centric content. I’ve written in the past about how much I love the content strategy of Red Bull and Patagonia. Both brands do an amazing job of creating content that resonates with its audience. 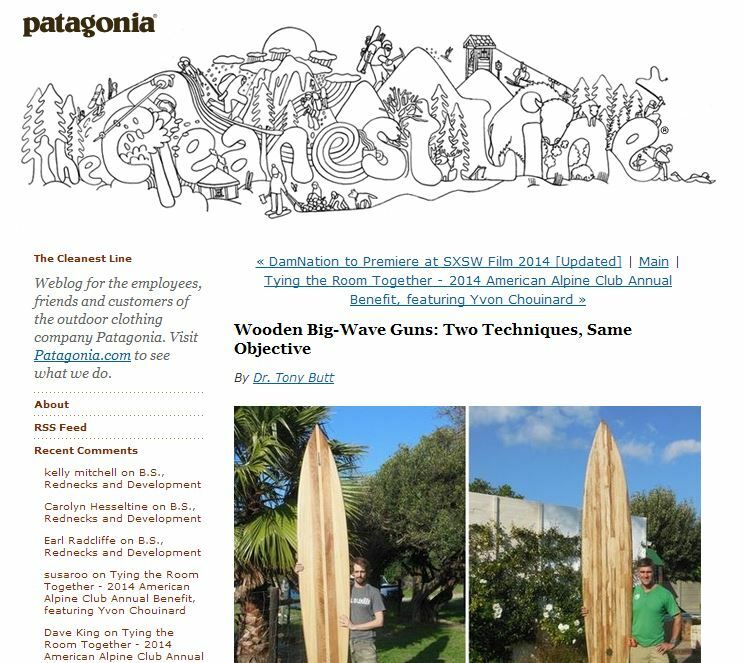 For example, on its blog The Cleanest Line, Patagonia rarely blogs about its products, instead Patagonia creates content about the activities that its customers engage in, and the causes they support. Patagonia understands its customers well enough to know that if they create content that actually interests them, that it will not only give those customers a reason to engage with the brand on its blog, it will give them a reason to buy from Patagonia as well. For your blog, think about how you can create content that relates to your brand, but that isn’t about your brand. If you want the science behind why this works, Facebook actually did a study a couple of years ago of their most popular brand pages, and the type of content being created by these brands. Facebook found that, across the board, the type of brand-created content that did the best job of driving customer engagement was content related to the brand but not about the brand. In other words, write about the activities that customers love that are related to your brand. For example, if your brand is in the hospitality industry, create content that helps your customers be better travelers. If your brand is an automaker, write more about driving than your cars. Write about the topics that matter to your customers, and then your blog will matter to your customers. 2 – Post regularly and on the same core topics. This is very easy to do and few brand blogs follow this strategy. The idea with posting regularly is to ‘train’ your readers to know when new content is going to be up on your blog. So if you only write one new post a week for your blog, write it the same day every week. That way I know that every Wednesday there’s a new post on your blog. And as for topics, the best approach is to pick 2-3 core topic buckets that you write about. I wrote before about the process for using topic buckets for a business blog, but the process is so find 2-3 sub-topics of your blog’s larger topic that you can blog about. For example with Patagonia’s blog above, some of its topic buckets are outdoor activities, protecting the environment and sustainability. These are three of the topic buckets that Patagonia creates content around. Notice that each topic bucket is also focused on a topic that’s relevant to its customers (again tying back to the first point). By simply creating a few topic buckets for your blog, it makes the content creation process much easier. For example, if you want to write one new blog post a week, and you have 3 topic buckets for your blog, you can easily map out your posting schedule for the month by writing one post from each topic bucket! That gets you three week’s worth of posts, and then for the fourth week you can write an additional post for one of those topic buckets. 3 – Write better headlines. The cold, hard reality is that most customers won’t read your blog, the best case scenario is that they will see a link to your blog with the title of your post pass by them on Facebook or Twitter. Which means your post title has to be compelling enough to, in 2 seconds or so, convince the passive reader (who is literally scanning their social feed) to become active and click your link. So in some respects, writing headlines is the most important skill you can possess as a blogger. See what I mean? You have to learn to write amazing headlines to even have a chance of getting clicked in a stream such as this. But the good news is that most bloggers are woefully bad at writing headlines. 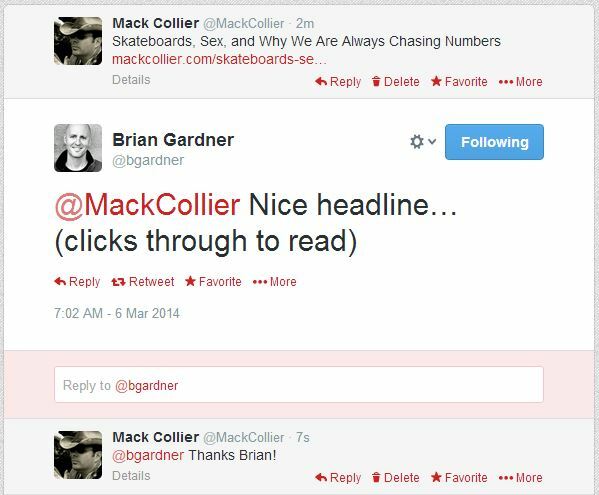 So if you can learn how to write good headlines, it gives you a huge advantage versus the competition. When you write your headline, review it with ‘The 2-Second Rule’. Take two seconds to read your headline and then consider that’s at best what someone on Twitter or Facebook would give your headline. So if your headline can’t grab your reader’s attention in 2 seconds and compel them to click the link, then it’s not a good headline. Focus on making your headline as specific as possible, so the reader knows exactly what they are getting if they click. Note the headline to this post, it’s very specific, and promises to give you five proven tips for building engagement. So if you write for a brand’s blog and building engagement is a problem you are trying to solve, the headline of this post will probably (hopefully) compel you to click the link. Remember, your headline has 2 seconds to work its magic. Make it count. 4 – Use amazing visuals. This goes along with writing a great headline, but consider that every time your post is shared on Facebook, it pulls up the lead image and attaches it to the link. So if you write an amazing headline and have a visually-grabbing photo to go with it, you’re already halfway home to getting that person to click the link and read your post. You have to constantly be aware that most people aren’t going to read your blog post by coming to you blog, they are going to read it from seeing someone else share a link to your blog. So writing great headlines and adding amazing pictures works wonders. Most of Getty Images photos of celebs, sporting and entertainment events are still off limits. IOW many of its most desirable images. The images that are free to use cannot be used for commercial purposes. And while I’m no legal expert on social media like Kerry Gorgone, I think that pretty much means your brand can’t use them. I certainly won’t be using them and I’d advise you to check with your legal team before you do. 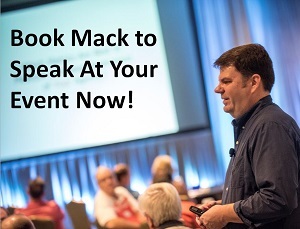 5 – Respond and be grateful for the engagement you do get. The two most powerful words in social media (and probably life as well) are ‘Thank You‘. Simply responding to and thanking readers for existing comments and engagement is a great way to get more of the same. You want to reward the type of behavior that you want to encourage. So if you want your readers to comment more on your blog or signup for your brand’s newsletter, or download that white-paper, you need to reward them when they engage in these activities. When it comes to commenting, simply replying and engaging them back signals to them that you value their input, and appreciate it. And we tend to stick around when we feel appreciated! So there you have it, five proven ways to build engagement on your brand’s blog. If you apply all these methods you *will* see readership and engagement on your brand’s blog increase. And remember that now more than ever, your blog is your most important piece of social media real estate because you own it. I love the headlines tips, will be trying it on my future articles. I have been only focusing on beginning a headline starting with “How to…” so far. Thank you for the new ideas for headlines.